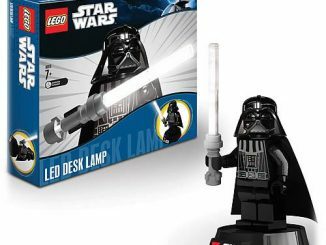 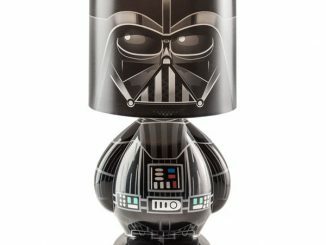 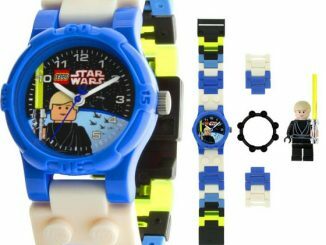 This LEGO Star Wars Darth Vader Head Lamp Flashlight is perfect for reading at night before bed. 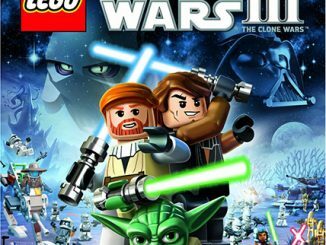 Kids will want to read their Star Wars books when they should be fast asleep. 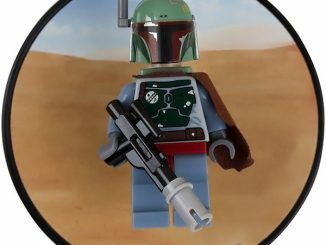 This mini-figure features posable arms and light angling legs. 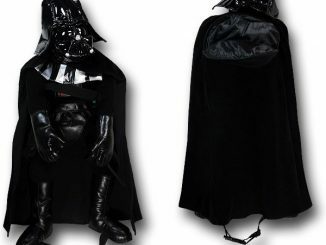 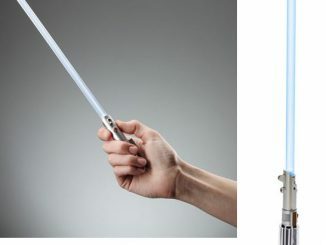 Let Vader shine some light on the situation for you. 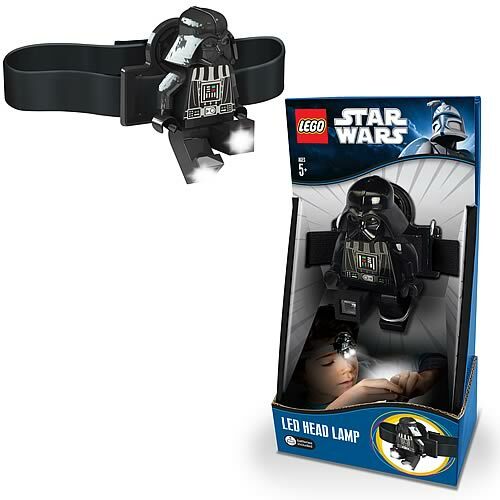 This head lamp flashlight includes a Velcro adjustable headband and a 2 3/4-inches tall Darth Vader mini-figure. 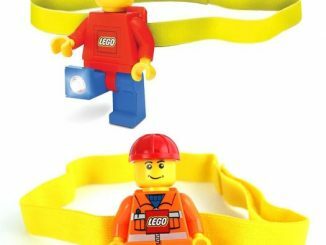 The mini-figure has a clip on his back so he can attach to the headband, a backpack, clothes, and whatever. 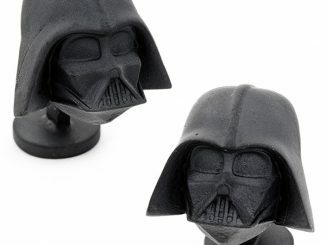 The headband features a padded head buckle and the Galactic Empire symbol. 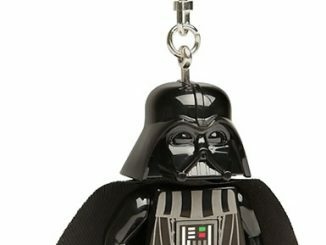 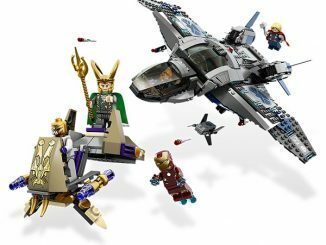 Only $17.99 from Entertainment Earth and $13.27 at Amazon.com.